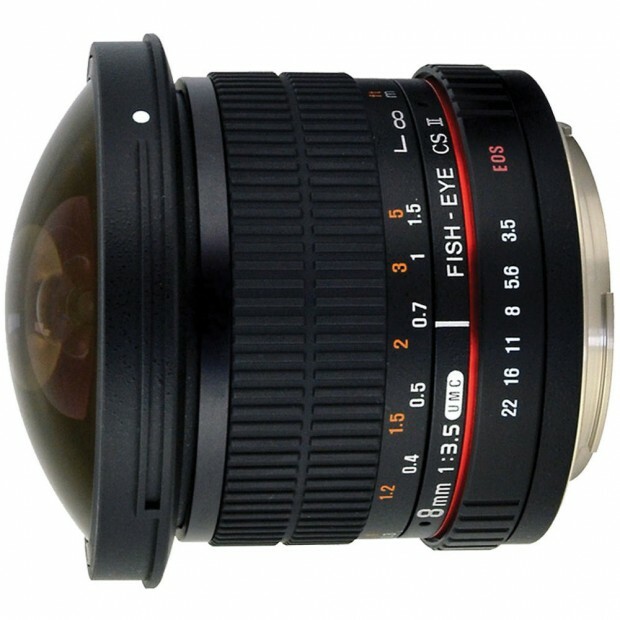 Hot Deal – Rokinon 8mm f/3.5 HD Fisheye Lens w/ Removable Hood for $179 ! Adorama has a two-day only deal on Rokinon 8mm F3.5 HD Fisheye Lens for Sony E-mount mirrorless cameras. This is the newer “HD” version of this popular lens, which features a detachable lens hood for full-frame shooters to get the widest field of view. Hot Deal – Sony a6000 w/ 16-50mm & 55-210mm Lenses + a Lot of Accessories Bundle for $696 ! Sony USA authorized dealer BuyDig has a hot deal on Sony a6000 2 lenses bundles. You will get a lot of free accessories for buying this bundle. Amazon US currently is giving away a new Sony a6000 w/ 16-50mm lens kit from Amazon’s Electronics Gift Guide. All you need is just tap the box on this page in order to see if you are the winner. Hot: Up to 10% Rewards on Sony a7RII, a7SII, a7II, a6000 and More at B&H Photo ! Similar to 10% rewards on Sony FE & E mount lenses, B&H Photo Video also have up to 10% rewards on most Sony mirrorless cameras. Such as Sony a7RII, a7SII, a7II, a6000 and more. Sony USA authorized dealer Samys Camera via eBay has great deals on open box Sony a6000 kit.